Today we’ll tell you about yet another tool for business: a dome for marketing/brand activation/presentations. 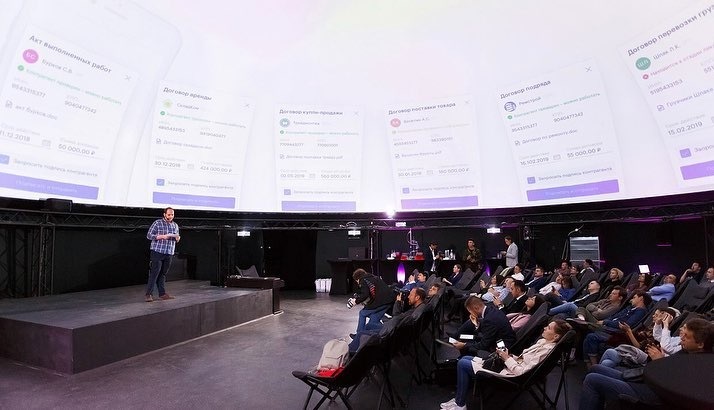 The projection dome is a universal solution that simultaneously creates a space for presentations and business meetings and serves as a canvas for the presentation of content. While there are usually no questions about the former, there’s often all kinds of misunderstandings about the latter. Here we’ll tell you the whole truth. 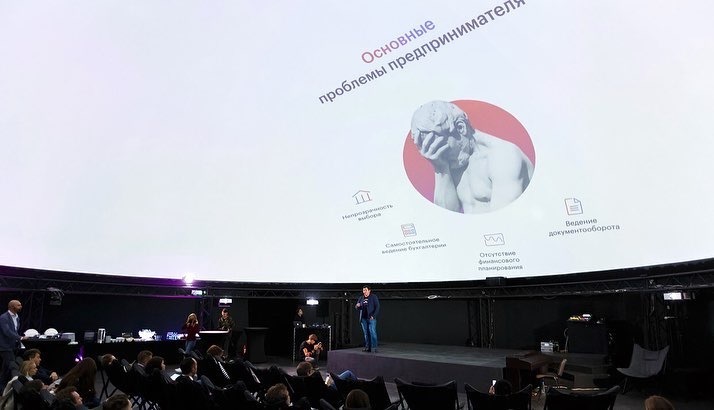 Firstly, we should say that showing your presentation in a dome is very easy. All you need to do is supply us with a finished presentation in PDF or PPTX format, and our production studio 360ART will prepare the file for presentation in a dome. All that is required of you is to launch it from your iPad or laptop at the necessary time. The next relevant question is whether it’s possible to play a “flat” video under a dome. We’ll tell you straight off: yes, it’s possible. We’ll talk about this more in detail in the next article.